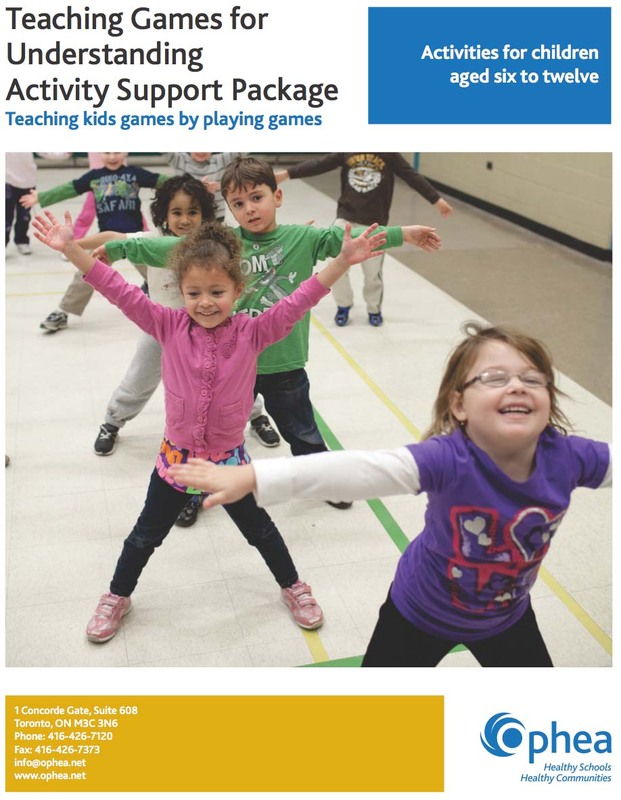 Teaching Games for Understanding - Activity Support Package is a terrific resource from OPHEA. This resource provides various small-sided games that will help kids understand common concepts in many traditional sports. The intent is to teach concepts rather than specific sports. Games are separated into four categories: Target, Net/Wall, Striking, and Invasion/Territorial. Educators, coaches, and program coordinators can all use this valuable resource to support the physical literacy development of kids.